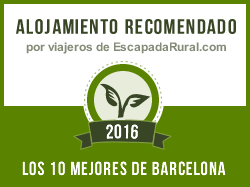 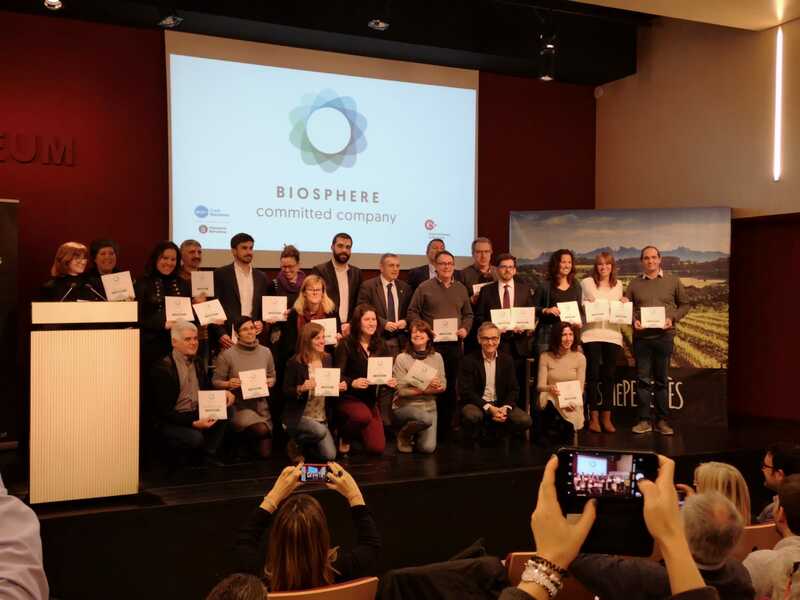 This month of January 2019 in MASIA SPA CAN PASCOL we have been awarded the Biosphere Seal of Sustainable and Responsible Tourism. 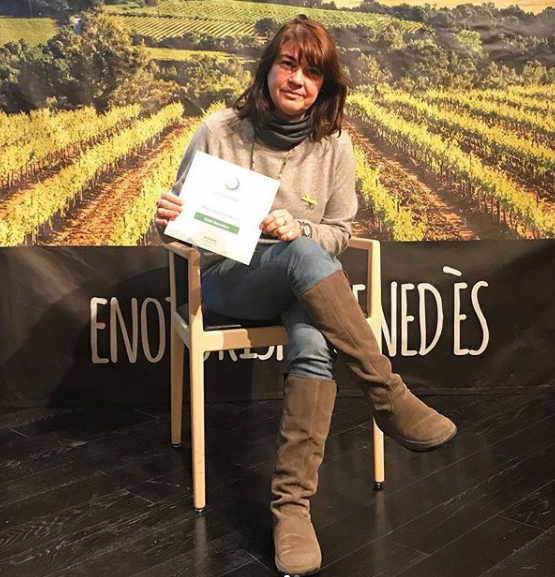 We picked it up, with great enthusiasm, from the hand of the Provincial Council of Barcelona and Enoturismepenenès, this past January 30 in the Vinseum of Vilafranca del Penedès. 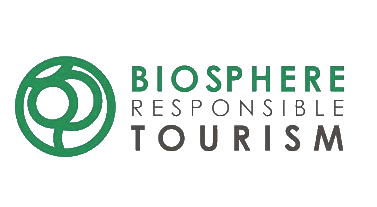 It is another step towards our firm commitment to promote a Sustainable and Quality Tourism and encourage the saving and reuse of resources for the Conservation of Health of our planet. 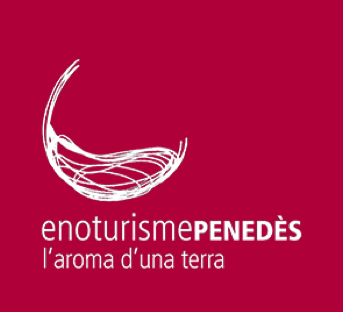 “Tourism is an extraordinary tool that brings people together, makes us more open to change, more receptive to differences and, therefore, more tolerant.” Sustainable rural tourism is the only form of tourism that is viable in the long term, both ecologically and economically.